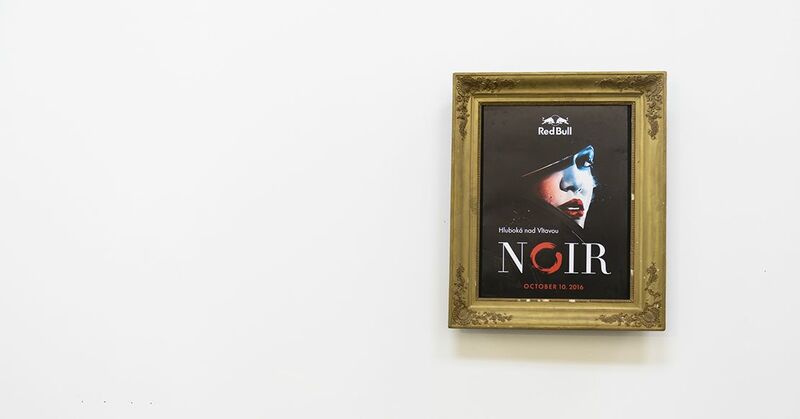 Red Bull Noir was another absolutely unique event, even for such a company as Red Bull. 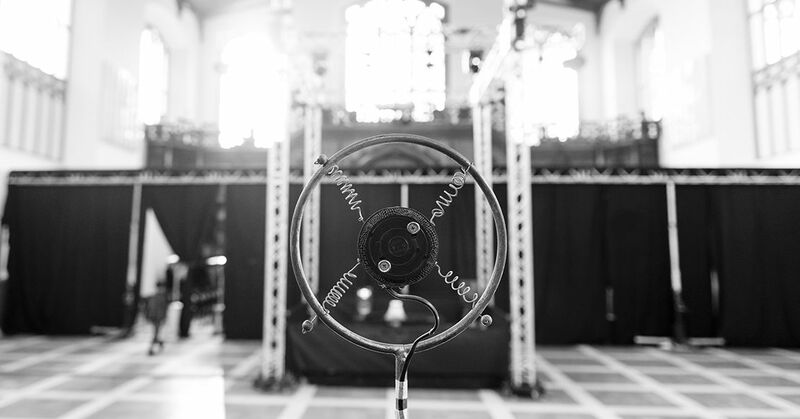 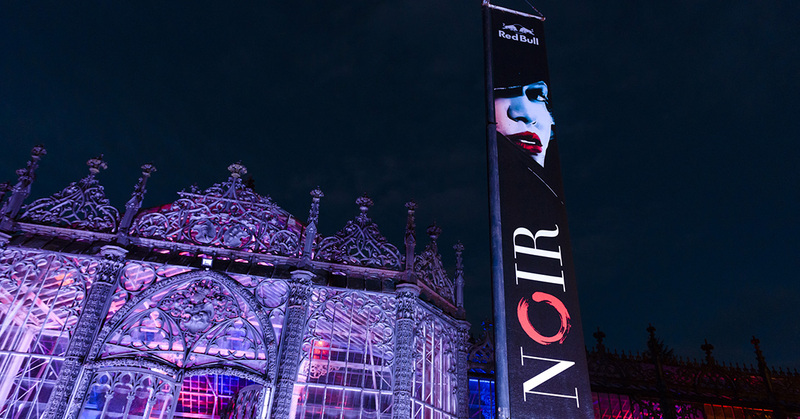 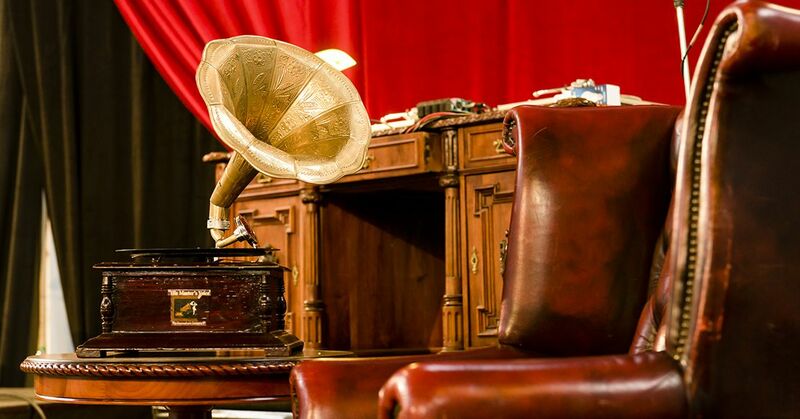 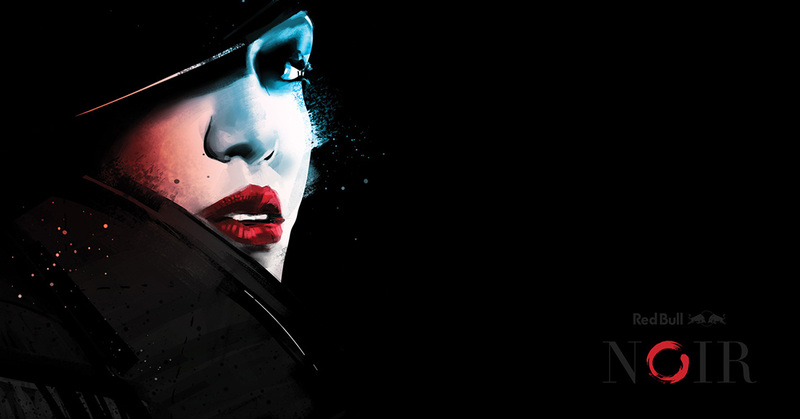 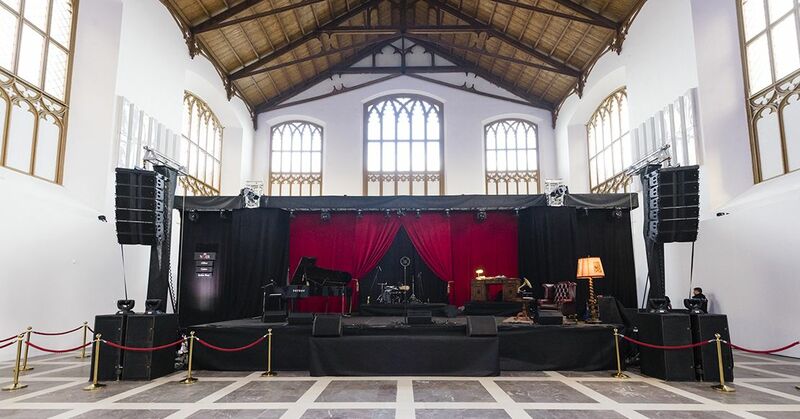 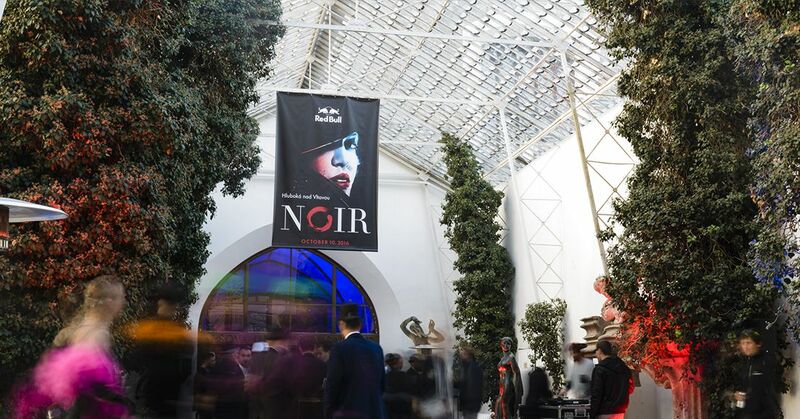 For the planned conference for Red Bull’s wholesale partners and its subsequent afterparty, we turned the premises of the Hluboká Castle into a noir-style cabaret with a barber shop, a poker table and live performances by the music groups Never Sol, Cirkus Problem and DJ Robot. 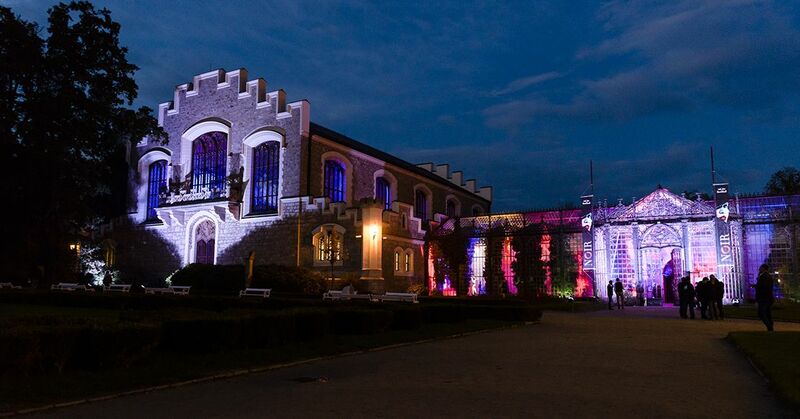 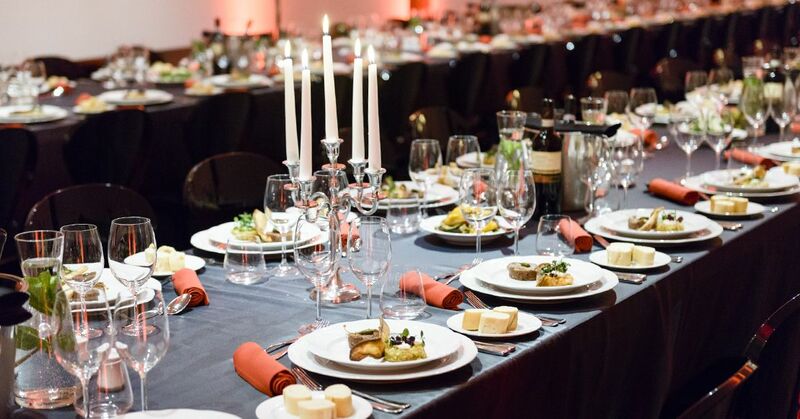 The event took place in Hluboká nad Vltavou and Front was in charge of the creative concept, communication and execution.